Reliable patient data with less stress. 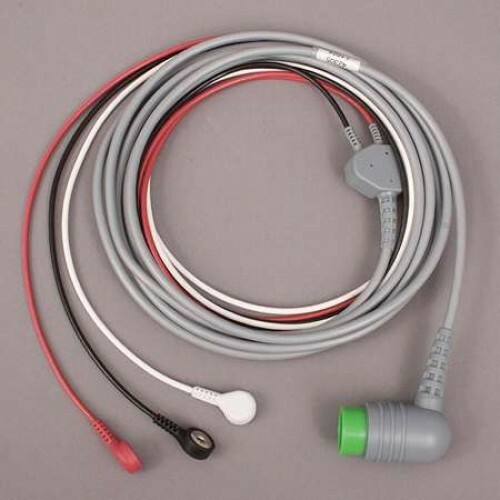 ​All brands line of critical care monitoring accessories and medical supplies includes consolidated ECG, pulse oxymetry, blood pressure measurement and temperature measurement systems for a complete critical care package, as well as blood pressure monitor cuffs. 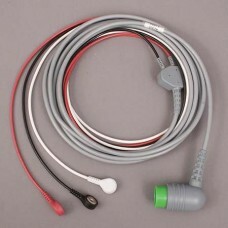 Special applications like accessories to measure cardiac output, end-tidal are also part of the product portfolio. 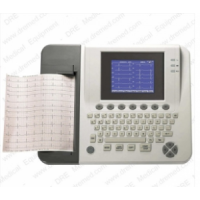 The Advanced® ECG-12C is a 3-Channel Electrocardiograph used to record the electrical activity of th..